The Internet is full of great services like Spotify, Netflix and much more, but unfortunately they accessible within a few countries. A good VPN service can unlock all the region lock restrictions by your ISP. Not only for unlocking entertainment websites VPN is also useful to secures your Internet connections so that attackers can’t intercept the data transmitted online. Using VPN you can secure your bank transactions, credit card purchase transactions, home addresses, personal information and much more. VPN enables all your traffic is encrypted and not visible to third-party people even when the user is on an insecure network. There are many paid and free VPN services available on the market, one of the best is ExpressVPN. It disguises your actual location to unlock and stream region locked websites like Hulu, Netflix, Spotify, Pandora and protects your privacy from online hackers. ExpressVPN is a popular VPN service which offers online privacy, unblock websites using its fast 97+ VPN locations around the world. 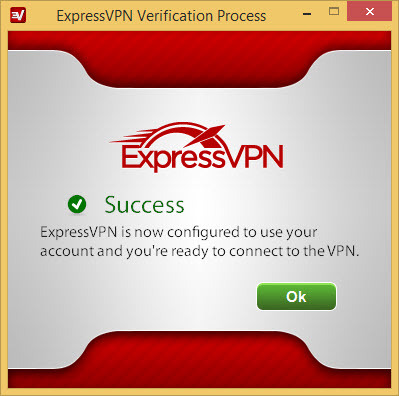 To get started, head over to ExpressVPN official website and chose your plan and download the installation file. ExpressVPN supports almost all platforms like Windows, Mac OS, iOS, Android, as well as configuration files for Linux. In this review, we tested the service on all above-discussed platforms. In this review, we used the Windows platform to explain usage. After downloading Windows client install the program. Once done, login with your account and you’ll see a success message after successful login. After successful login, the program starts with a very easy to understand and minimalist user interface. The main UI contains recommended connections, all locations, and Speed test tab. Clicking on the “Run Speed Test” show the available list of VPN locations to test the connections speeds individually. You can choose your desired location based on speed test results or you can connect directly to a geographical location. For the most part, all VPN services work the same, connecting the computer to a server in a specific geographic region by hiding your IP and location to the world. A good VPN excel when it offers good reliable speeds at a budget-friendly price. Express VPN offers OpenVPN UDP by default. Alternatively, they also provide OpenVPN TCP, L2TP/IPSec, SSTP and PPTP. Express VPN offers OpenVPN UDP by default. Alternatively, they also provide OpenVPN TCP, L2TP/IPSec, SSTP and PPTP. The service uses 256-bit encryption to protect your data from hackers. Using ExpressVPN you can use public WiFi hotspots without any security breach issues. Once I was connected, I could see my connection status, new location, and the log info of the connection. Some countries had multiple servers I could connect to, and I could pick which one to use, the program offers an easy way to multiple servers in a Country by Flags. While ExpressVPN was on, I watched some videos on Vimeo, played some music on Spotify. I didn’t notice any noticeable lag or slow to make it harder to perform these tasks. 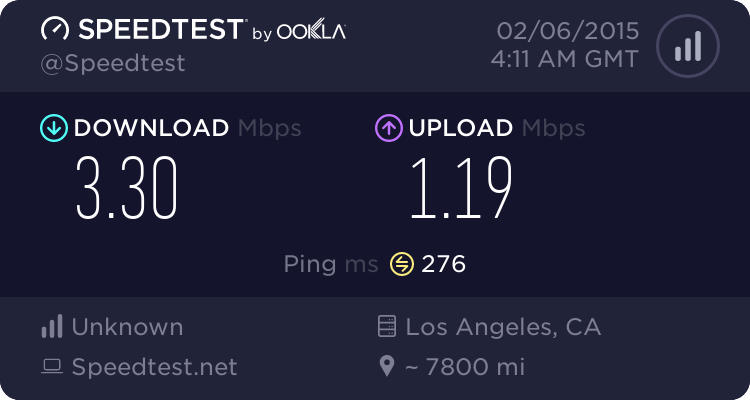 To measure ExpressVPN network speed, I ran the speed tests from speedtest.net. 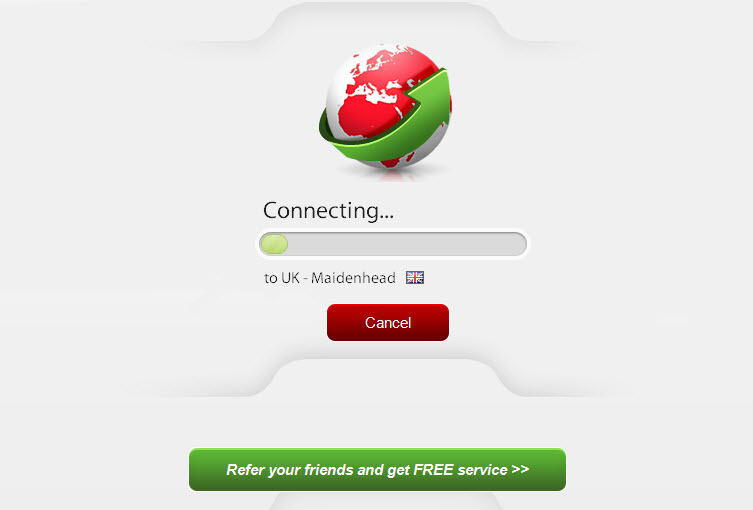 The tests are designed to measure download and upload speeds when connecting to servers in different cities. The service is boosted performance when accessing international servers at very good transfer rates when compared to other VPN’s. We completely satisfied with the results and performance is solid and reliable. Plans are available from $8.32, $9.99 and $12.95. In our testing, ExpressVPN continues to offer good performance speeds and performance was surprisingly consistent. 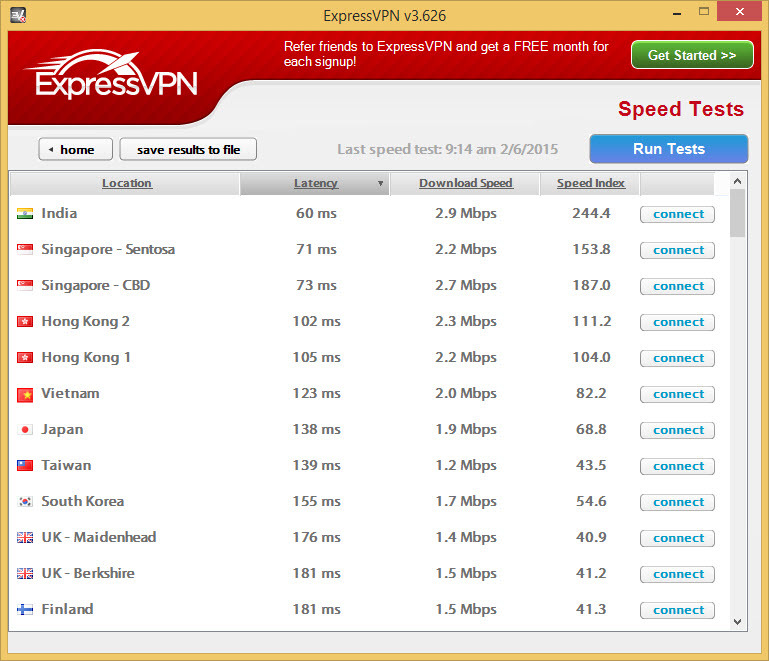 With no bandwidth cap and good performance, ExpressVPN is our recommended pick.